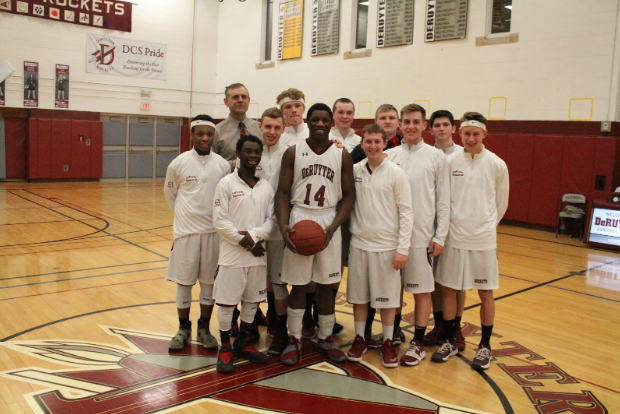 The McGraw boys basketball team defeated Stockbridge Valley 47-36 on senior night, improving to a 15-4 overall record. 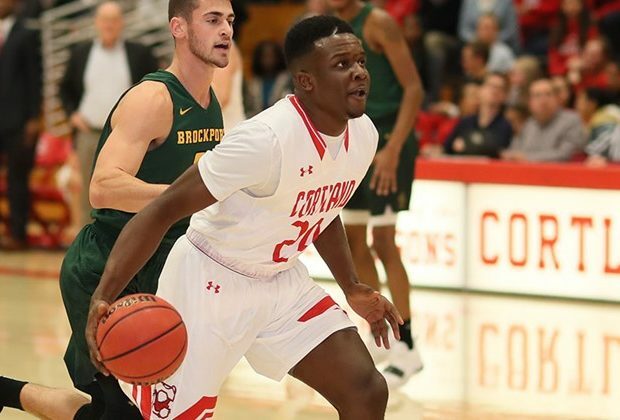 Cortland defeated SUNYAC leader Oswego, 72-67, to hand the Lakers their first league loss of the season. 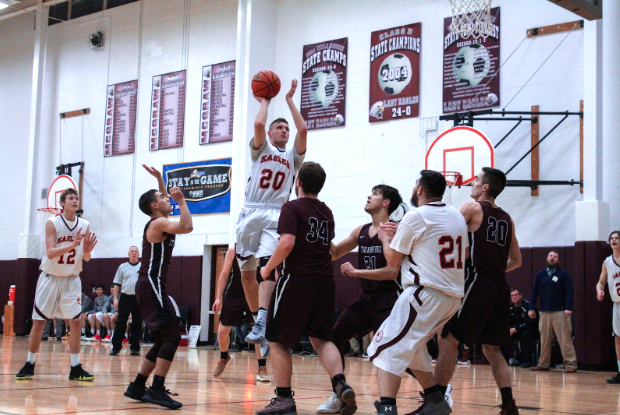 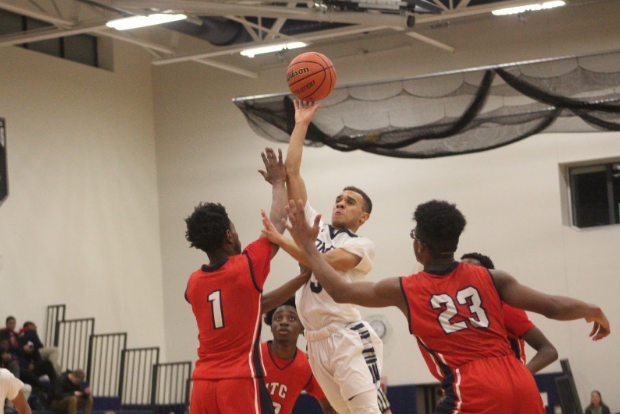 DeRuyter dominates on a 92-36 win over Cincinnatus, with Louie Glisson reaching the 1,000th point mark of his High School career. 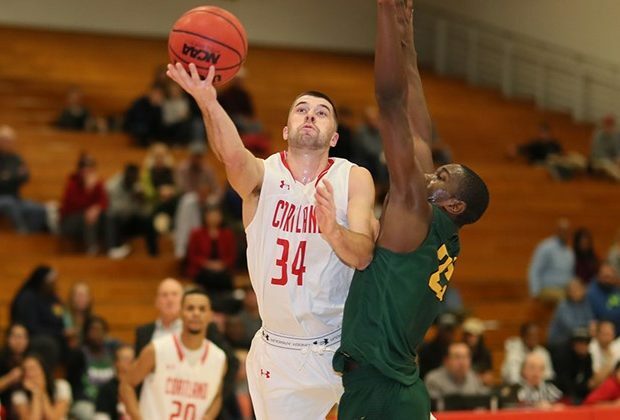 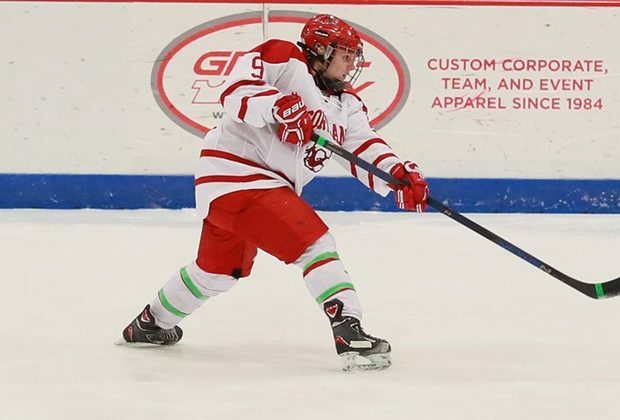 Cortland closed out the non-league portion of its schedule with a 92-86 win at Cabrini University. 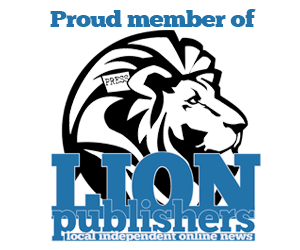 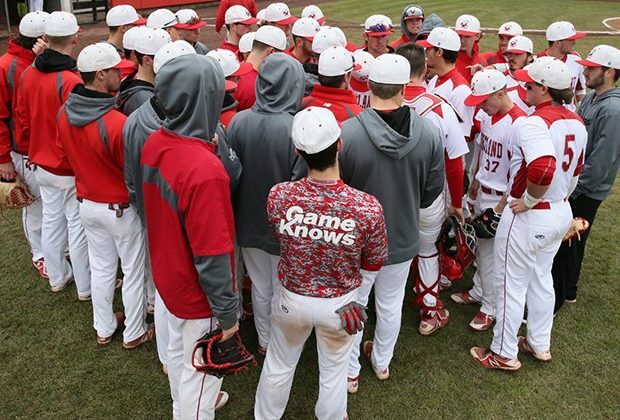 The SUNY Cortland baseball team is ranked 11th nationally in Division III in the Collegiate Baseball Newspaper 2019 preseason poll. 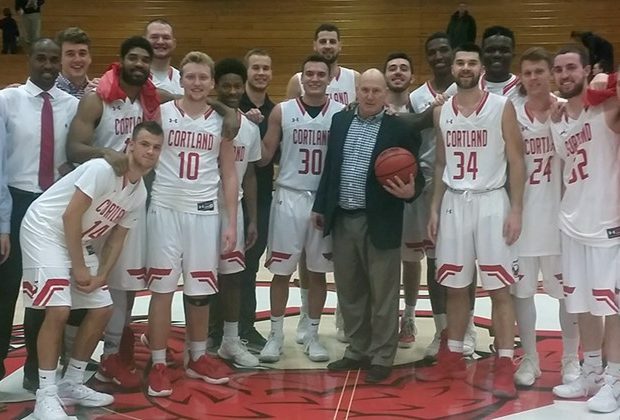 Cortland opened the game on a 17-0 run and never looked back as the Red Dragons defeated Keystone College.